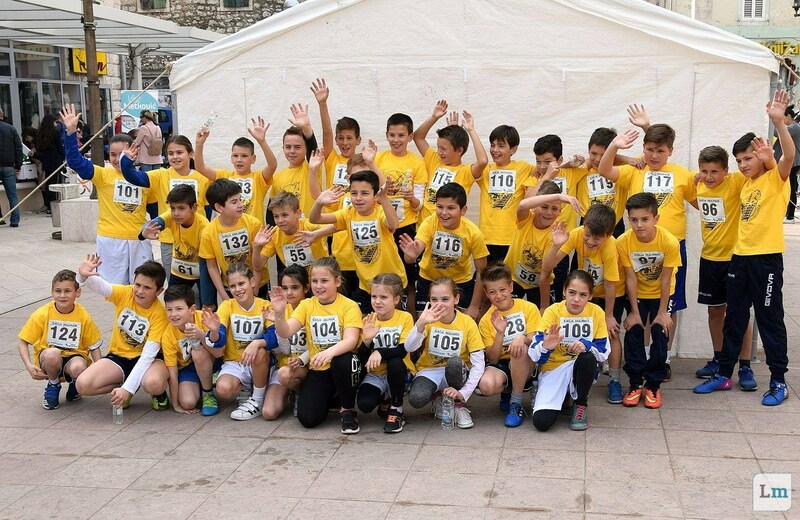 Metković, as the Croatian capital of tangerines, along with Tommy Mandarine Halfmarathon, offers another racing treat. 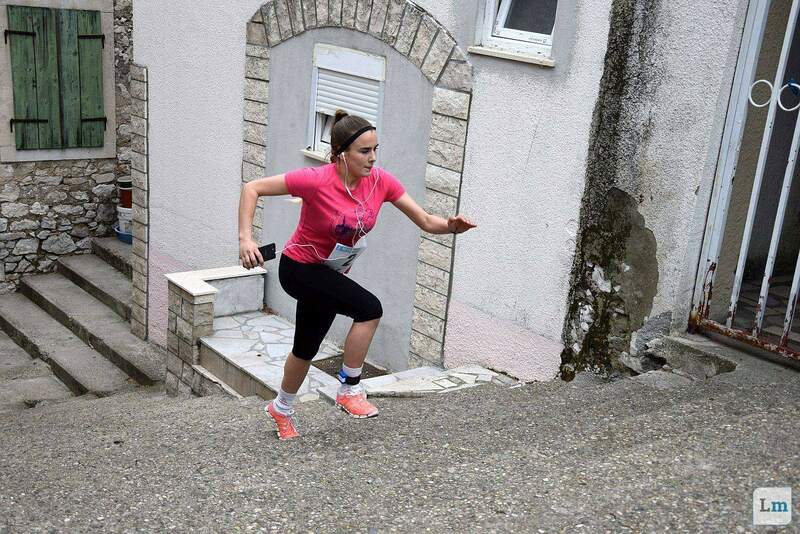 After a one-year break, the race along the stairs in Metković returns – IV. Metkovska skalinada. It’s a sporting event that is in many ways unique in Europe. Among other things, it has a zero tolerance policy on waste and it promotes cultural heritage through sport. The race type is a vertical road race, and there are not many of such, so mark the date March 17, 2019 into your calendars. 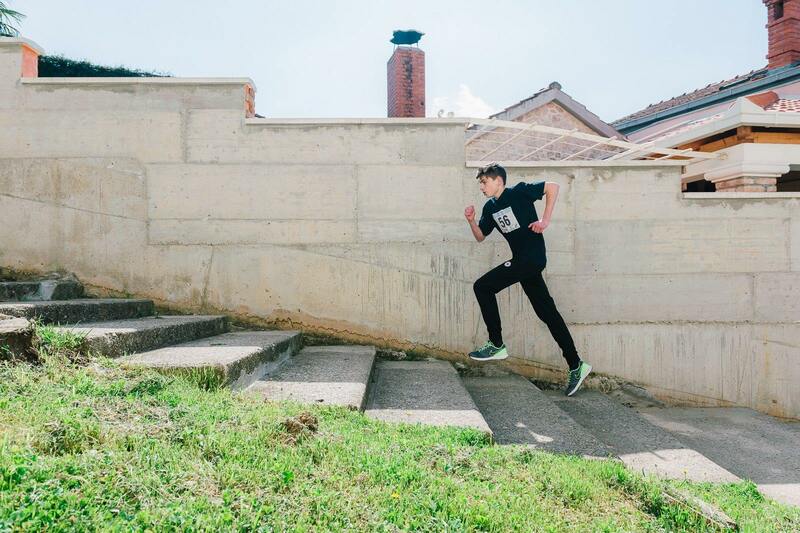 Applications for the fourth edition of this unique stair race are open only at stotinka.hr until March 12th, or until the limited number of applications are filled out. The race will take place in three categories – elite, civic, and children’s. The length of the trail for adults will be 1470 meters, and for children there will be a 110 meters long trail. However, what matters is the number of stairs that competitors will have to overcome. Hence, adults can expect 538 stairs, or 70 meters in height, while the kids will have to mount 90 stairs, or 30 meters in height. However, not everybody can run this race, at least not the Elite category. The organizer of the SU Neretva Run set a condition for the “elite” race participants who must send proof of their results from a five or ten kilometers long race to neretvarun.mtk@gmail.com . For men, the criterion is 20 minutes per five kilometers, or 40 per ten, while women, to compete in this category, have to meet the criterion of 22:30 minutes per shorter or 45 minutes per long distances. As for the citizens’ race, all recreational runners are welcome, while all children attending elementary school are entitled to free registration. The number of participants is limited, so hurry up with the applications because the limit is 70 competitors for the elite race, 130 for the civilian, and 200 for the children’s race. The time will be measured using the chronometer. All starter packs include a finishing medal, a lunch after the race, and a start number, while adults also receive a chip in order to process scores electronically. In addition to that, adults will find a T-shirt and souvenirs from the race in their packages, as well as three photos and a few more surprises. While the elite race does not have an age category, rankings in the civil race, including categories by gender, will be scored according to standard age categories, in a ten-year range, starting with the junior (12-18 years) up to the “60+” category. In the children’s race, there will be four age categories that will include two grades of elementary school in a row. In all age categories, the first three participants to reach the finish line will be awarded diplomas and medals. 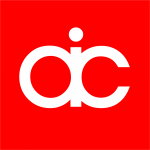 Saturday, March 16th 2019 – Application Center, Trg Kralja Tomislava, Metković, from 5 to 10 pm. For all further info visit Facebook page or Facebook event.